PERFECTO PARA DESMONTAR Y LIMPIAR MIS ARMAS, TANTOS ARMAS CORTAS COMO LARGAS. Ich hatte erst überlegt ob ich mir eine bestellen soll, jetzt hab ich ZWEI und ich möchte sie nicht mehr missen! Tolle Unterlage, perfekte Größe und super Material zu einem korrekten Preis. A must have item on every workbench or reloading table. 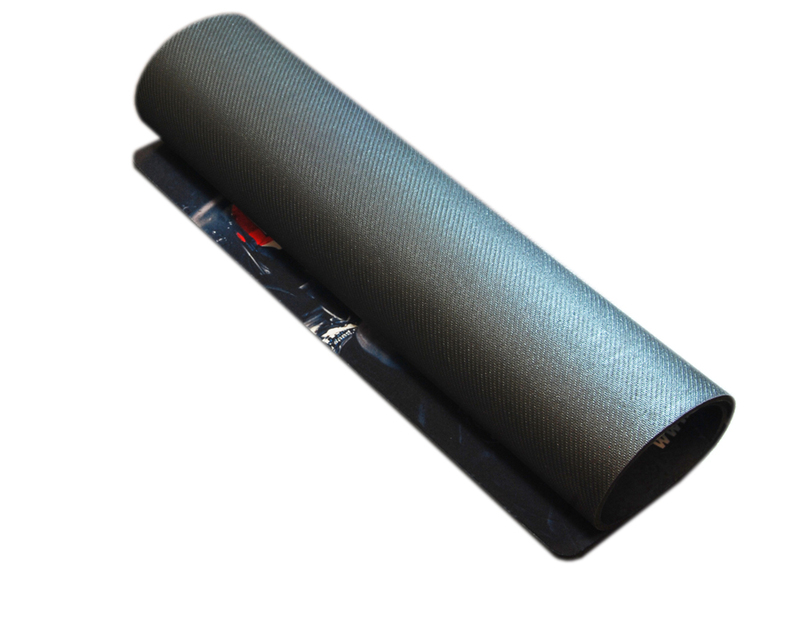 This practical and attractive looking work mat measures 40x50cm (16”x20”) and is made of durable Neoprene rubber. It provides a handy surface to work on when clearing or maintaining your firearms, preventing scratches from hard table surfaces.